The Esri International User Conference (Esri UC) is where you can spend five days experiencing more than 900 GIS success stories, best practices, and real-world projects from more than 15,000 of the brightest minds in GIS that all have one thing in common—they are all Esri software users just like you. This year promises to be even more informative and dynamic as presenters concentrate on mobile devices, 3D technology, cloud-based computing, GIS workflows, data management, and new ArcGIS features that improve the efficiency and deployment of your solutions across all devices. 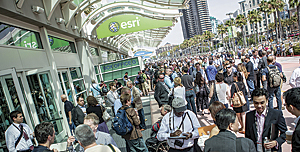 The Esri UC is more than a collection of sessions, exhibits, and Lightning Talks—it is our yearly opportunity to gather together to inspire, share, and collaborate on the latest GIS technologies available to create a better world through the power of geography. From the opening presentation on the main stage to the smallest session room, you'll be inspired by the innovative ways GIS is helping address important issues around the world. You can't get this comprehensive combination of firsthand information anywhere else. 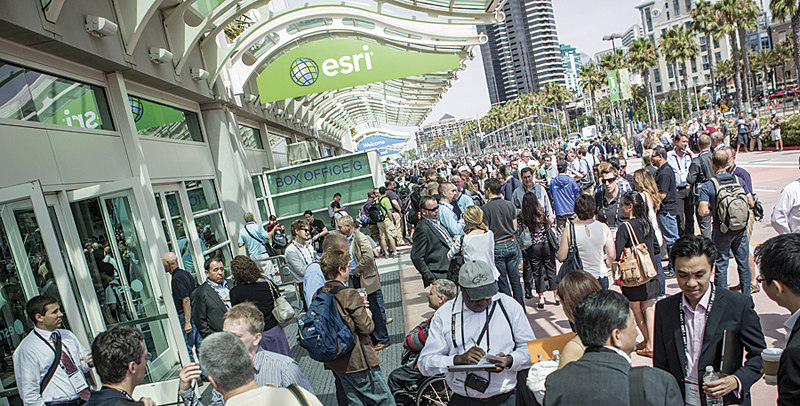 Make sure you're taking full advantage of Esri technology by joining us in San Diego, California, this summer, July 8–12. Learn more and register at esri.com/uc.